It’s Monday and a new week to come! Finally on vacation with my boys for a few weeks … for the ones who are like me, happy holidays, if you don’t good luck for the work! 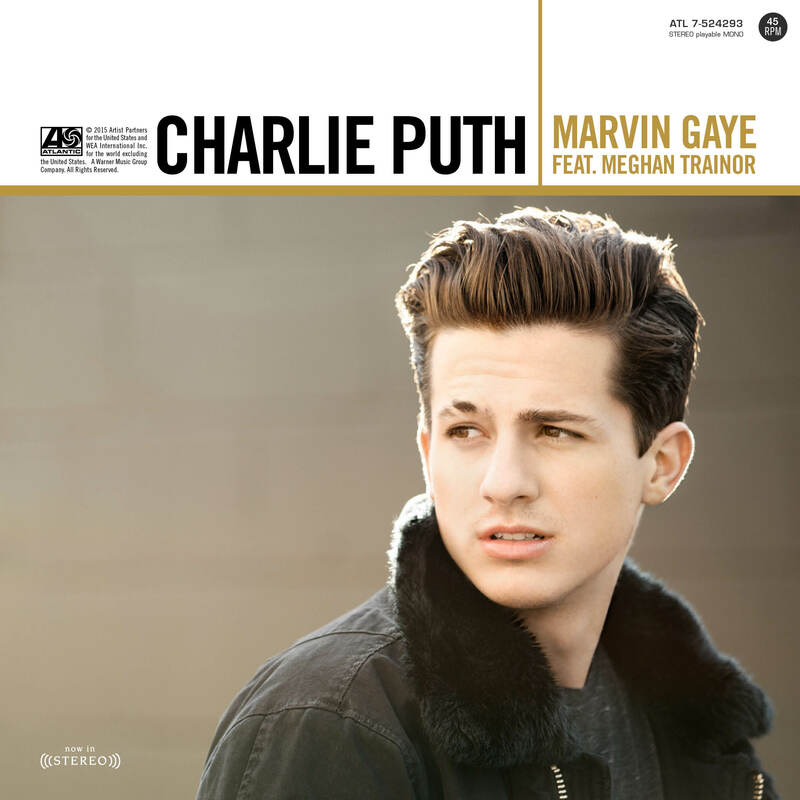 So for this week, I chose a song by Charlie Puth, featuring Meghan Trainor. I could listen to this song all day, I liked the vibes of this song. Charlie Puth is an is an American singer, songwriter and record producer. You might noticed him on the song “See you again”, taken from the soundtrack of Fast and Furious 7. Meghan Trainor is an American singer-songwriter and record producer. “All About That Bass” is one of her well-known song.